Compared with retail or service industries, brand loyalty in the grocery market plays by a different set of rules. Historically, the primary factors in play have been location and convenience, but generational shopping habits and food consumption preferences are changing, and its presenting new opportunities for operators and marketers. And with opportunity comes competition, prompting a need for inventive new customer retention programs and incentives to drive repeat business. Enter a new era of customer loyalty programs for grocery, and it’s all about understanding the customer. 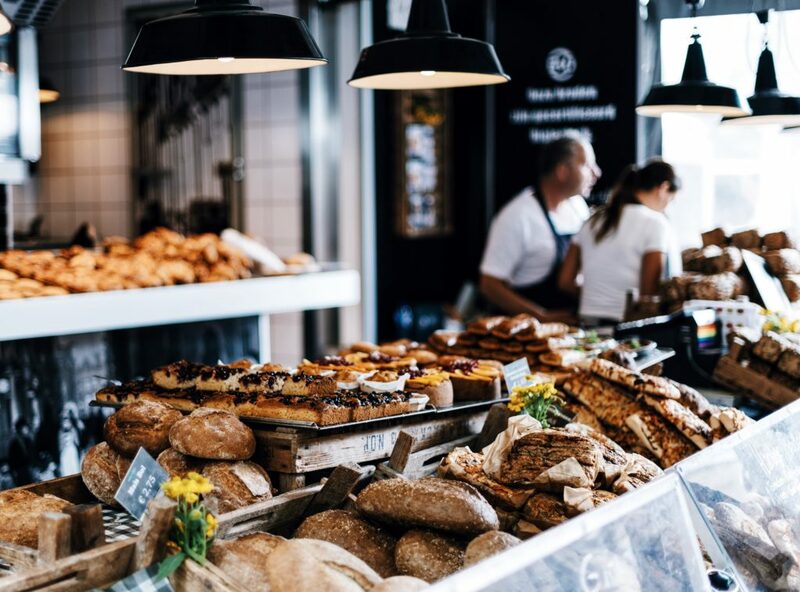 Last year, US grocery sales reached $683 billion in annual sales with specialty, gourmet and health food stores accounting for over 15% of total sales. This fast-growing category of the market is just one of many options for shoppers who are notoriously disloyal to one store over another. A recent study of 1,321 households found that only 12 households stay loyal to one store, while 51% visit an average of five to seven stores. Much of this division across stores has to do with convenience, but an increasing number of consumers are becoming more deliberate about where they shop, and it’s not just about price. Especially among Millenials, organic products as well as locally sourced and sustainable options are becoming key drivers of choice in store selection. Consistently around just one percent for the majority of items, the grocery sector maintains some of the thinnest margins in the economy, further underscoring that customer loyalty is a key factor in continuing viability, both for nationwide chains and specialty grocers. Delivering a personalized customer experience may be the key to success in the changing world of grocery marketing, and understanding the evolving needs of new customers is a vital component of designing effective loyalty promotions. A recent survey by Forrester Research found that Americans love the perks of well-designed loyalty programs, and that grocery and pharmacy programs constitute the highest percentage of enrollees. But is an enrolled member the same thing as a loyal, happy customer? Not necessarily. While it’s no secret that customers appreciate discounts—historically the cornerstone of most grocery loyalty programs—the offers are overwhelmingly generic and loosely targeted at the mass audience of people who shop in the stores. The barrier to entry for these programs is often low, providing a phone number or or even credit card to enroll, yet there is almost no effort to personalize the experience thereafter. Aside from discounts for products publicized in store that are specific to loyalty members, most incentives are strictly price-based and center around weekly newspaper circulars or in-store coupons. It’s not to say an effort is not made to create a satisfying experience in stores, with some featuring in-store bars for people to sip while shopping, food samples, or even a pianist at the checkout. Combined or individually, these effective strategies can go a long way to increasing customer satisfaction, but when it comes to rewards programs, grocers can up their game to generate bigger returns through a better understanding of what actually motivates specific shoppers to behave as they do. Among the many reasons for building a strong loyalty program is that enrolled loyalty members tend to spend more, visit more frequently and are more likely to try new items instead of just what’s on their shopping list. The key to realizing these successes, however, lies in the program’s ability to cater to the individual as much as possible. The entry of Amazon into the grocery market is yet another event shaking up the industry, causing many grocers to rethink their approach to customer loyalty. This coupled with changing buying behaviors including online ordering, home delivery and personal shopping services are accelerating the shift to a more modern, data-driven approach to marketing in the grocery sector. The iconic grocery loyalty program is a great place to start experimenting with data-driven, personalized marketing strategies. Customers are already willingly enroll in these programs, it’s now up to the operators to make them a key driver of intelligence, revenue and customer loyalty in the years to come.